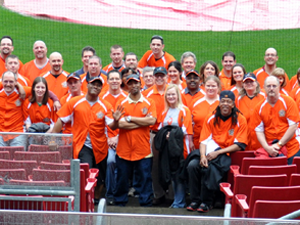 At SpringDot® we are always on the lookout for passionate individuals to join our team. SpringDot® is a Cincinnati commercial printer that offers Energized Communication™ through print services that include digital printing, specialty printing, pre-press, and offset printing.  SpringDot presents Energized Direct Mail... Turn your mailing into a turnkey 60 day mail and social media campaign. Power UP!